I recently had a milestone birthday. That’s right, I turned 30. Thirty always seemed to me an age where I’d finally be an adult and I’d have it all figured out. Well, I don’t have it all figured out – not even close. In fact, I’m less sure of everything now than I was when I finished college. It turns out, many of my friends and colleagues share a similar sentiment. We have found ourselves in vocations we never imagined or on paths that veered in an unexpected direction. The lives we envisioned for ourselves are far from the lives we are living and in some cases our goals or dreams seem further away and more unattainable than ever. So what is one to do when life is not going as planned? I’ll tell you what I did. I quit my job. I left a full-time, nine-to-five job with a steady paycheck. Why, you ask? Some might say I should be happy to have a job at all. Some might call me ungrateful or selfish or even a little crazy. I had to take a step back. I noticed what differentiated me from those I worked with was passion. Every day I saw people who were passionate about their careers and their passion had led them to great success. I just wasn’t passionate about my job. Sometimes the path to finding what you want to do begins with finding what you don’t want to do. The good news is, although some people may really seem to have their lives put together, almost nobody really has it all figured out. 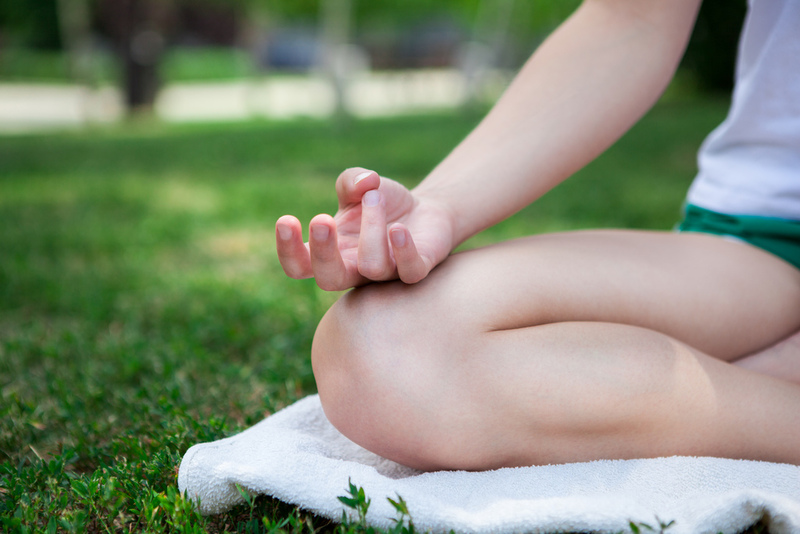 Even that girl in your yoga class with her impossibly white teeth and her toned-tush who always has the cutest yoga pants – even she doesn’t have it all figured out. We’re all just making it up as we go along. So for now, I’m going to take some time to decide what’s next. I’m going to get back to blogging, focus on writing, maybe take a class or two and see what opportunities are out there. There’s a chance that this will be the best decision I ever made. This new beginning will give me the opportunity to figure that out. Now let’s hear from you: When you were younger, what age did you see as being “an adult?” In what ways has reality contrasted with your idea of what you imagined your life would be like at this stage? 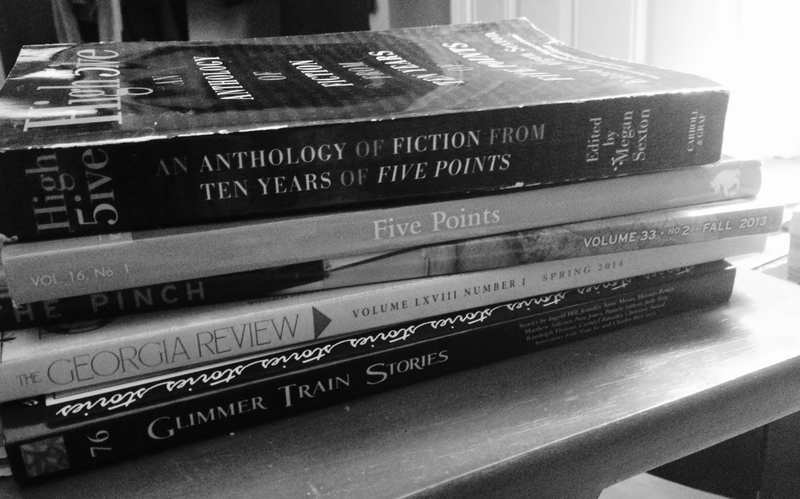 In my last update post, I mentioned that I am researching literary magazines in preparation for submitting my first short story. I am beginning to think that finding the right lit mags to submit to (along with determining each of their guidelines and requirements) might turn out to be more time consuming and painstaking than the writing and revising process. Admittedly, this daunting task is what has deterred me from submitting my work in the past. Just thinking about it overwhelms me. There are hundreds of literary journals out there, each with their own niches, their own styles and caliber of contributors. First, what literary journals accept work from new, previously unpublished writers? How is a writer to know which journals are reputable in the literary world? I have a short story that I have written, rewritten, had critiqued, edited and revised, had critiqued again and revised some more. I think I am finally ready to begin submitting it. So begins the process of determining which magazines to submit my work to. Every published writer I have asked about this subject says the best way to determine where to send your work is by reading literary journals and finding one that fits for your story. That’s why I was so excited (and relieved) to find Journal of the Month, a subscription to receive a different lit journal every month. I’ve received two journals so far – aren’t they beautiful?! I was pleasantly surprised that both were between 150 and 200 pages which I was not expecting. To make this deal even better, my friend and I split the cost and are sharing the journals as they arrive. What a great way to get exposed to a variety of journals! How did I not know about this? 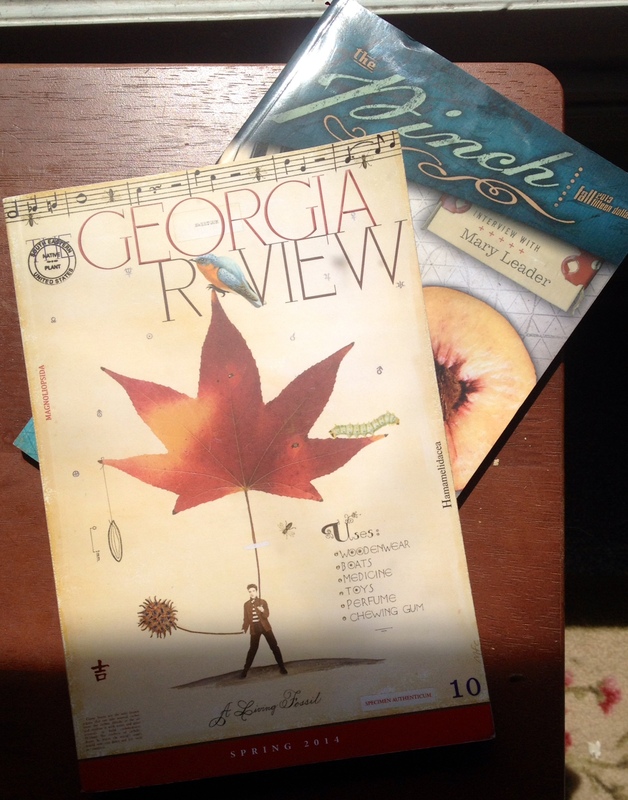 !There are 32 participating journals, including The Georgia Review, Ploughshares, Salamander, Indiana Review and The Pinch. I know you’re wondering, where do I sign up?! Here is the website for Journal of the Month Simply select your subscription length(from 4 journals to 24 journals) and your preferred frequency of delivery: monthly, every other month, or quarterly. Subscribe, share with a friend, or send to a loved one and insist that they get this for you for your next birthday, anniversary, or… just because! I love hearing from you! What do you think of Journal of the Month?